This is a mouthwatering, fabulous, one-step frosting recipe you can use to top cupcakes, cakes, or any other frost-able dessert. 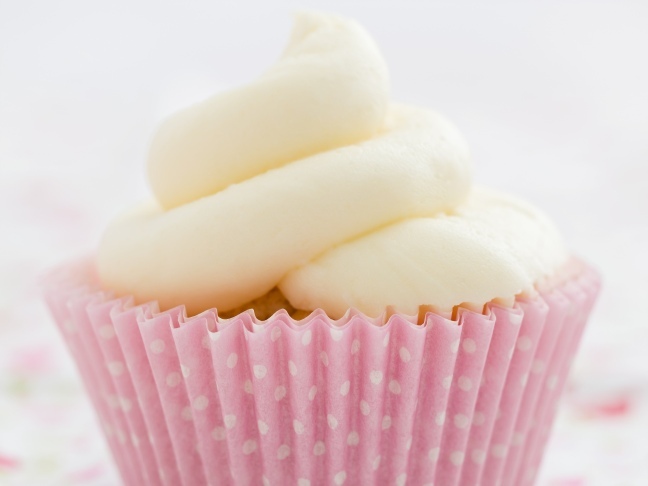 Warning: this luscious icing is so ricch and delicious, you may want to eat it with a spoon! Try this Vanilla Buttercream Frosting for your next sweet treat. 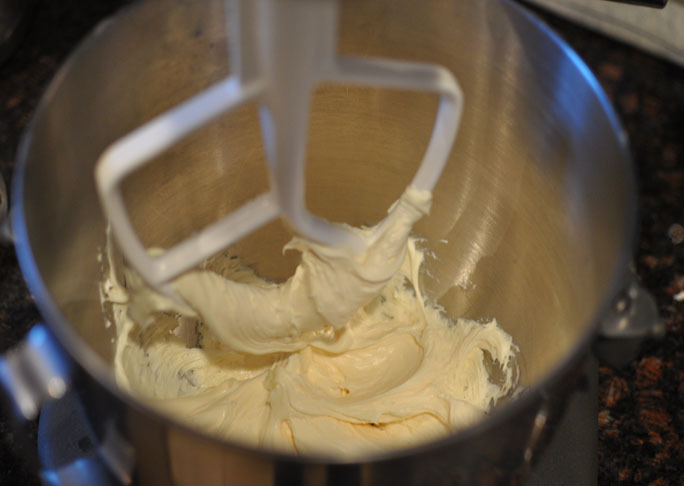 Step 1: Beat butter in the bowl of an electric mixer until creamy. Turn mixer to low and gradually add in sugar, milk and vanilla. Beat on high until the frosting is smooth, creamy and reaches your desired consistency.